When was the last time you conducted a comprehensive office clean out? If you’re not sure how to answer this question (or are simply hesitant to do so), then chances are you’re probably well overdue for a spring clean. But where to start? If you’re ready to enhance your work space and motivate employees with an environment so clean it feels like new, check out our 2018 spring cleaning checklist, including our top 5 areas to get stuck into. 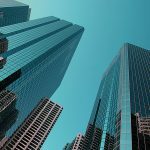 In terms of a regular cleaning schedule, one of the most commonly neglected areas of a workplace building is just that – the building. Take a quick walk around your office exterior; what do you notice? If unsightly dirt, grime or water stains are encumbering the aesthetics of your building, then it’s definitely time to get the pressure washer to work. As environmental and other factors can allow your building exterior to deteriorate over time, pressure cleaning the exterior can significantly enhance the look of your office – making it look and feel like new. It is important to note, however, that not all surfaces can withstand the force of a pressure cleaner so make sure to check that it won’t damage your paint or building surface. While pressure cleaners are easy to obtain on a rental basis, it’s generally a safer bet to contact a professional who has all the equipment, knowledge and experience to get the job done right the first time. Did you know that around 90% of germs accumulated on your shoes linger on your floors well after you’ve left the building? Carpets especially are a breeding ground for dirt, mites, mould and dead skin (among many other unfavourable allergens) as they entangle themselves in the fibres of your office floor. Although you might vacuum regularly (as most offices do), this unfortunately isn’t enough to adequately protect you, your staff and your clients from ingesting these hazardous particles – making your unclean floors a health issue more so than a problem of appearances. If you have floor mats that haven’t been cleaned since you can’t remember when, especially if they’re stained or fraying, then it’s time to replace them with some fresh ones. Your carpet, on the other hand, will require a comprehensive, commercial-grade steam clean with professional cleaning agents in order to adequately lift and remove any unhealthy debris. Similar to a pressure clean, you of course have the option of hiring a DIY commercial floor cleaner however it’s generally in your best interest to hire a professional who knows the best solution for a range of factors such as your specific floor type. For businesses who have been operational for a number of years, clutter and office junk can become quite overwhelming – particularly if your office space is quite small. Throughout your office spring clean, take a look around and make a list of any furniture or equipment that might not be used so often anymore. As a rule of thumb, if it hasn’t been used in over a month then you probably don’t need it anymore. Archives and other office documents are another thing businesses tend to hoard so if this sounds familiar, it might be good idea to rally your employees for a comprehensive cleanout. Windows are a very important part of most work environments as they allow natural sun light to illuminate your space. Despite this, many businesses forget to adequately care for their windows, allowing smudges, finger prints, dust and grime to build up over time. While you might occasionally give them a quick wipe over, ensuring proper cleanliness will mean a little more work than this. Window screens and tracks especially can accumulate some nasty debris so it’s important to ensure you have the right tools to attack these hard-to-reach crevices. Depending on the location of your windows, where your business is situated, the kind of work you do and certain other factors, your windows might require more regular cleaning than others. For this reason, it can be extremely beneficial to get a professional window cleaner in to complete the job, particularly if your windows are situated in hard to reach or dangerous positions. Whilst we generally think of dust as something that falls from above before settling on the ground, ceilings have a nasty habit of accumulating pollutants such as dirt, grime and even cobwebs. Being in your own workspace for long hours every day can make you a little blind to issues such as these but let me assure you that it won’t go unnoticed by clients and other visitors – especially if you have a light-coloured ceiling. To start the cleaning process, try vacuuming your ceiling, particularly in the corners, to remove any dry or flaky particles. Depending on what type of ceiling you have, you’ll then want to find the right commercial cleaning agent for the job. For example, a tiled ceiling will require different treatment to a concrete ceiling which will be different again to a ceiling made of timber, for instance. Rather than trying to determine this for yourself, it’s probably useful to contact a professional for your ceiling maintenance needs, especially if you have a medium – high roof. 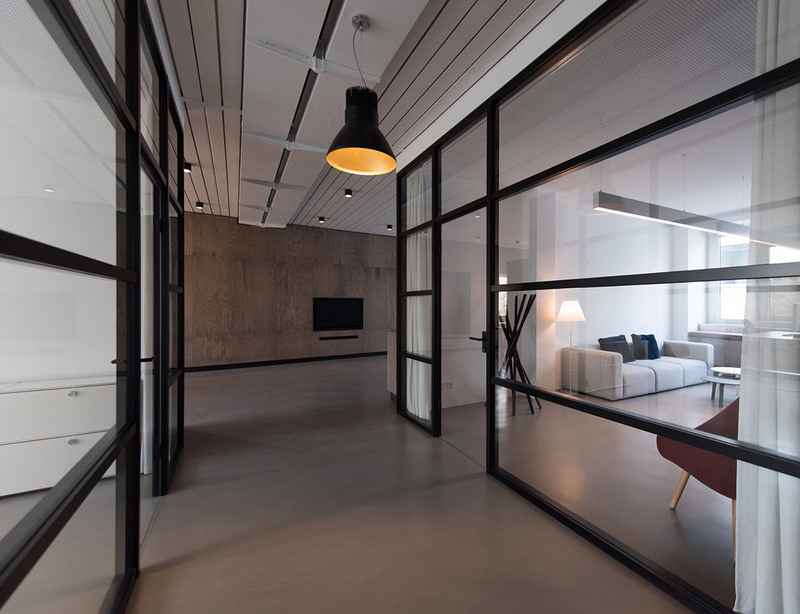 If you’ve noticed a substantial build-up of dirt, dust, grease or grime in your office, this may suggest that a thorough clean on a more consistent basis might be required in order to promote a healthy work environment that showcases the best of your company to clients. With over 25 years’ experience delivering superior commercial cleaning services to a range of industries, our professional team are more than equipped to tackle any unique cleaning challenges you may have. Whether you have a team of 10 or 100, talk to us today to see how we can lighten the load for you and your staff. Did you know we offer over 26 different specialised cleaning services? View our brochure here. Why choose us to do your commercial cleaning? 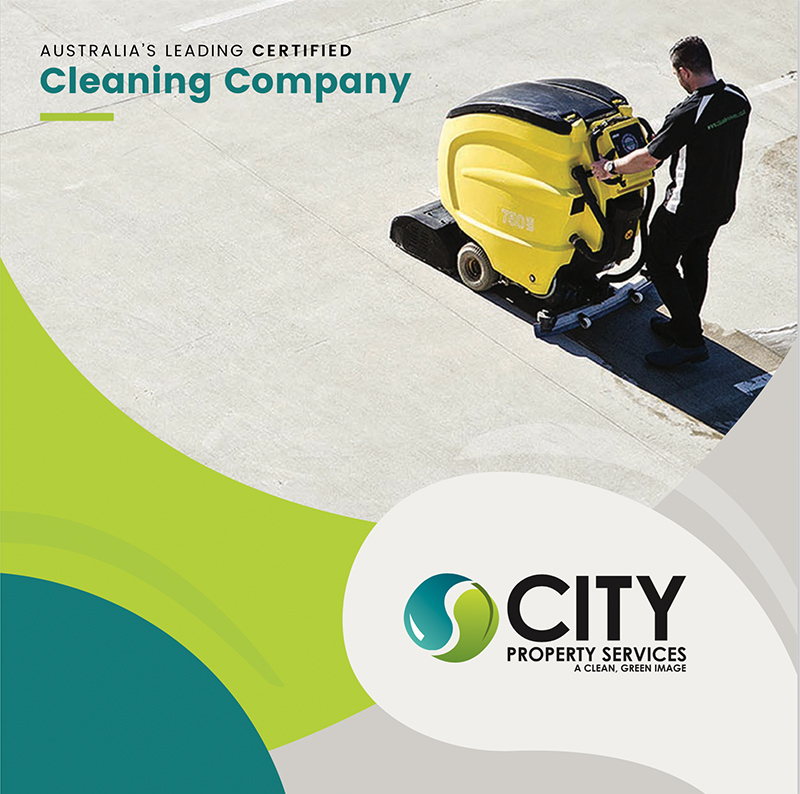 What Are The Secrets To Effective City Cleaning Services?